Going to work at Compass came with expectations of high-tech, big-game, etc. on my part, but underneath it all has been a quiet and humble fit for us among the family of experienced agents who appreciate being on the right team. All three recipients today (Donna on our behalf) mentioned how it felt like we are in the right place, at the right time with a brokerage who cares. In one of the most curious things I have ever seen in my career as a realtor, Compass doesn’t award agents based on production. In truth, it kind of bugs me because competition is what drives me. Instead, what is rewarded is those who champion the culture of being a team player, which is commendable. You can probably guess that Donna had everything to do with this recognition, and it’s true. She is the ultimate team player, and deserves to be recognized by the staff of Compass for this honor. Thank you team! Buyer-agents are heralding this as the Big Turning Point is real estate because the lawsuit aims to ‘break up the cartel’ and unbundle real estate commissions. 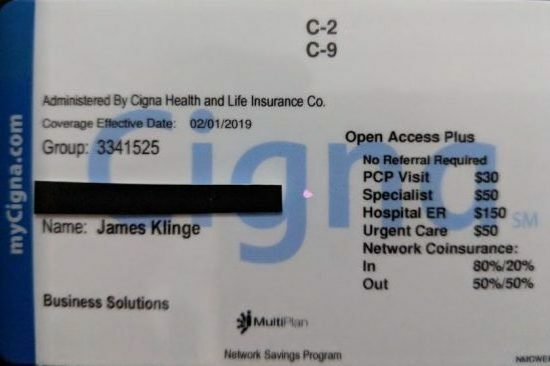 There is a whole legion of agents that offer a fee-for-service menu who think they are doing the consumer a favor. But it is a great dis-service to tempt consumers to select their agent based on their fee. This is where NAR and others have failed us miserably because nobody talks about how important it is for consumers to identify the skill level of agents they are considering. Agents offer a discounted commission/rebate/fee-for-service because they don’t have the skill level to earn a higher fee. In effect, they ‘buy the business’ with lower cost/less service, and the consumer gets what they pay for. But if this lawsuit prevails, causing MLS companies to be run out of business and ‘broker cooperation’ to get dismantled (seller paying the buyer-agent fee), the buyer agents will be the first casualty. On this blog we talk about street-level impact. Here’s an example that happened to Kayla in Manhattan, where the rental market is so hot that tenants have to pay their broker directly – and the typical fee is two months of rent. Kayla is showing rentals to her old college roommate plus one other woman. The listing agent is present, and when Kayla goes into a bedroom with one of the women, the listing broker pulls the other aside and says, ‘if you don’t want to pay Kayla’s fee, just go through me directly’. The two women rented the apartment directly through the listing agent, and burned Kayla. We’re sliding into single agency, where buyers/tenants will just go directly to the listing agent. They will never know if they saved any money, they won’t know if they got proper representation (unlikely), and they will just take what they get. The reason disintermediation worked in the travel business because consumers don’t worry about a bad vacation costing them an additional five- or six-figures in resale costs (and major disruption of life) to unwind one. Without constant reminders of how important it is to Get Good Help, buyers will be left to their own devices and just go directly to the guy who has the product – the listing agent. Single agency is not what’s best for consumers or agents – yet the market forces are heading in that direction without recognizing the ramifications. Watch what you wish for! Obviously, my rantings on this topic have done nothing to slow down the trend, so joining Compass was the best way to position myself for my clients. The real estate industry has never felt the need to create a powerful search portal in response to Zillow. There should have been an industry-wide effort to create a realtor-centric website to support our business, but NAR and others just shrugged it off. Traditional realtors should be demonstrating why our experience, our advice, and our gravitas is a better solution for consumers. It starts with realtors having the best real estate search portal – and Compass has committed to producing it! Our website will make it clear who the actual listing agent is on each listing, regardless of company. There is another benefit – we put our Coming Soon listings in the front of the search, which will hopefully cause consumers to keep coming back, and help build the traffic faster. The future of the real estate industry will be defined by the company that creates the best experience for buying and selling a home. I believe Compass is going to be that company. To achieve our mission of helping everyone find their place in the world, we must make it as simple and straightforward as possible for people to navigate the process of buying and selling a home. We must also put the person who knows how to create a world-class customer experience front and center: the agent. Many technology companies are doing the exact opposite. They’re confusing consumers and taking advantage of agents in order to maximize their own profits. They most commonly do this by hiding the true listing agent and monetizing the client lead in a variety of ways. At Compass, we are not just looking to elevate ourselves, we are looking to elevate the industry. Being the first company to show the true listing agent on every listing will not only help bring clarity to the home-buying process, but it is the right thing to do. I’m excited to announce that as of today Alain Pinel will be joining our growing team in the Bay Area! Measured by sales volume, Alain Pinel is one of the ten largest brokerages in the country, according to Real Trends. 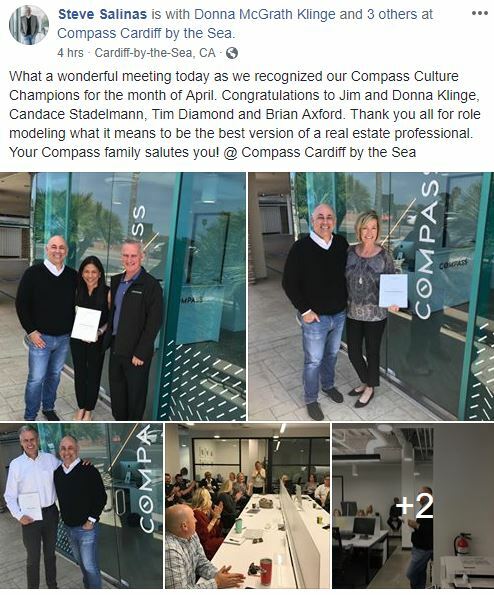 Over the last 30 years, they have become industry leaders known for their luxury offering, tight-knit culture, and the same entrepreneurial, agent-centric values as Compass. By partnering with Alain Pinel, we welcome 33 offices and 1,300 agents. 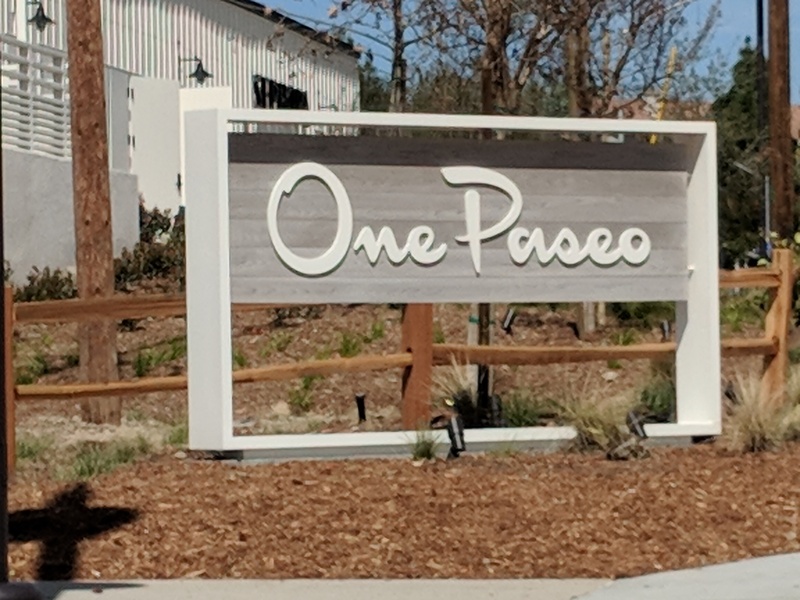 With them, we deepen our presence and the reach of our brand, introducing hundreds of additional Compass signs across the Bay Area. Together, in the Bay Area markets we serve, we sell more dollar volume of homes than any other company. 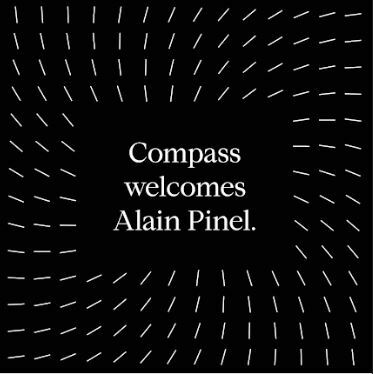 Thank you all for your continued trust and support, and please join me in welcoming Alain Pinel to the Compass family. If I was Compass management, next I’d poach every decent Coldwell Banker agent just to teach NRT Guy a lesson he’ll never forget. 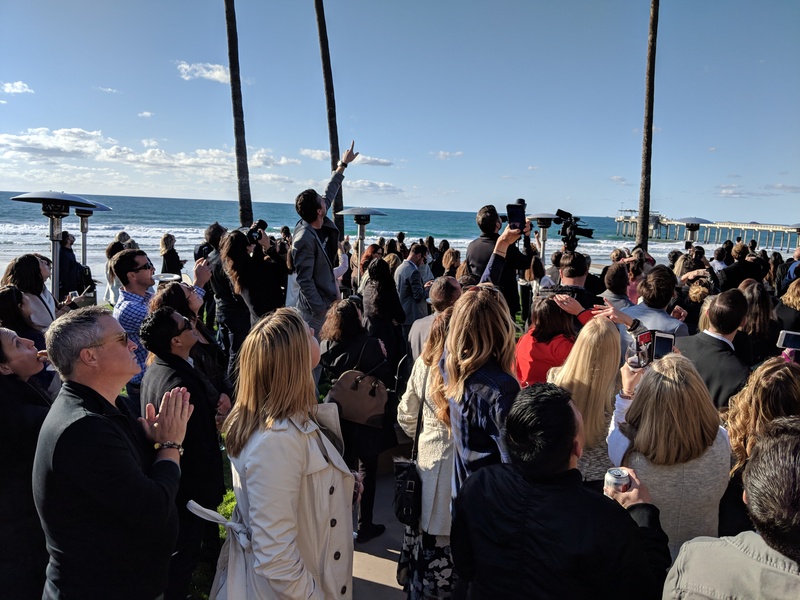 The growth of the Compass team in San Diego has been incredible – starting with zero agents last January to around 350 agents today (I was #160). Our region has had the best launch in Compass history, so our affable CEO came to congratulate us for the one-year anniversary. Today, Ryan Gorman, the CEO of NRT which owns Realogy (Coldwell Banker, Century 21, Corcoran, etc.) took a major shot at Compass. 1. Robert Reffkin told us that because we’re in the Top 20 markets, the company was going to concentrate on supporting and growing those already in play – which sounds great to us agents. I don’t know how you rate the Top 20, but here’s where we are: Atlanta, Boston, Chicago, Dallas, Denver, Houston, Los Angeles, Miami, New York City, Orange County, Philadelphia, San Francisco, San Diego, Seattle, and Washington D.C., plus nine other smaller cities – which makes 24 markets. Close enough. 2. 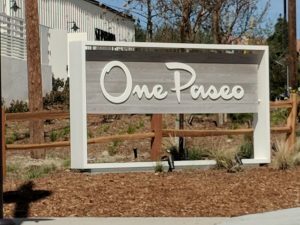 Compass agents grow their business quickly after joining Compass? I don’t remember that claim specifically, but every agent knows your business usually takes a hit when you change companies. Ryan said York at MoxiWorks contradicted the claim, but that’s not true. York said that the Compass market share was lower than claimed, but he checked the Compass production only, when Compass said it was the agents’ cumulative total for the year. 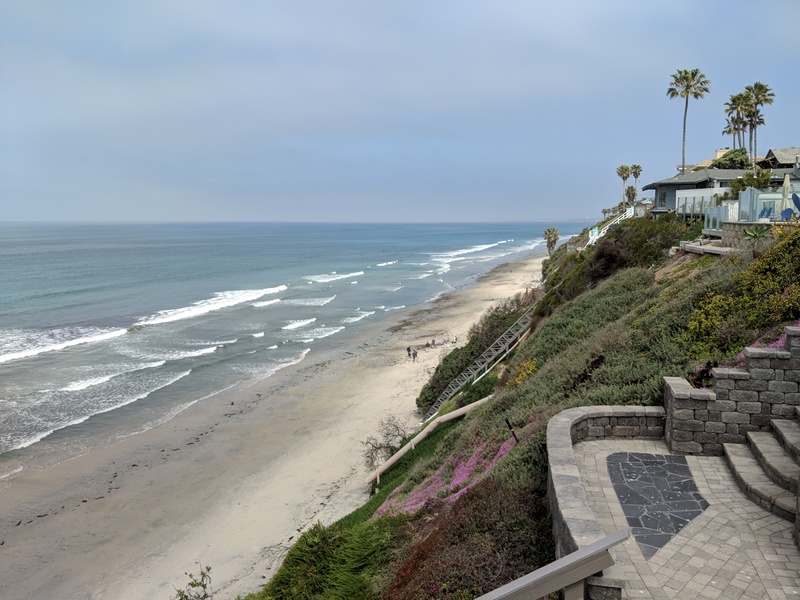 Agents count their annual sales volume, regardless of their brokerage, so the Compass and MoxiWorks measurements were apples and oranges – for Ryan to misconstrue what happened is disingenuous. We saved $4,000+ per year and have a lower deductible. 4. Ryan claims Compass is losing money and wants to know about the turn-around plan? There’s $1 billion in the bank, and Compass will likely do an IPO in the next 24 months. But agents are focused on selling homes – if we make any money on stocks or stock options, it will be icing on the cake. 5. Ryan said that Compass ‘strongly encourages’ agents to use the in-house tools. Nobody has ever asked or told me to use the Compass tools. Furthermore, the Compass agents I know are all seasoned professionals who used their own tools long before working at Compass. The NRT sales volume is around 5x what we sell at Compass, and this guy goes ballistic over half-truths and innuendo, most of which is wrong or inconsequential? Why? There were 580 closed sales of $5 million+ in 2018, versus 602 in 2017. There were 157 closed sales of $10 million+ in 2018, versus 185 in 2017, (down 15%). 43 of these were $20 million+ in 2018, versus 52 in 2017, (down 17%). 19 of the sales were $30 million+ in 2018, versus 23 in 2017, (down 17%). Both years had 9 sales of $40 million+. The majority of the 43 sales were in Beverly Hills with 12, followed by Malibu with 9, There were 5 in Bel Air, 5 in the Sunset Strip, 3 each in BHPO, Palisades, Brentwood and Holmby Hills. 21 of the 43 sales of $20 million+ sales were not officially listed when sold.